This is late Friday Night Poetry Corner #41, but it is a special one. 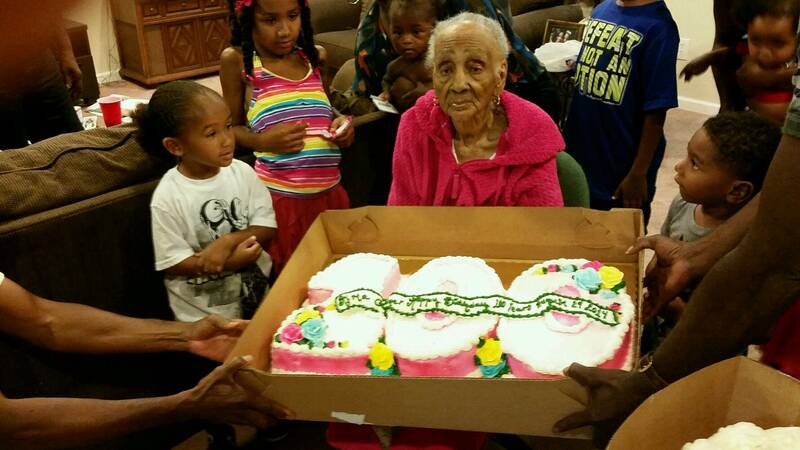 On August 30, 2014 my grandma; Alma Higgins had her 100th birthday. I can’t image the things she seen. The moments in time she was a witness to. The evolution and devolution of human kind. 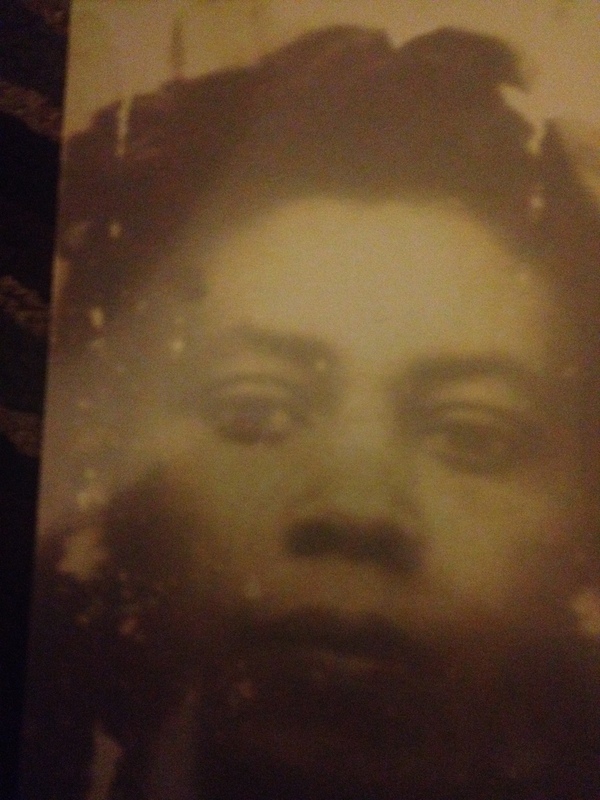 The struggles, plight of African-Americans along with all Americans. The vicious wars along with the evils of Jim Crow. The manic economic, rational and spiritual depressions. The numerous presidents that didn’t resemble her until 2008. The understanding and respect all ethic groups began have for one another, well more so from her time. There is so much more to my grandma, her wisdom of human interaction is magnificent. How she recognizes the most in all and ways to makes us gain from it. The country living and the old roads of Louisiana made me so humble and so honored to have such a beginning. There is a lot of wisdom in a hundred years of living. Congratulations to your grandmother! Happy birthday to your grandmother, what a wonderful milestone! 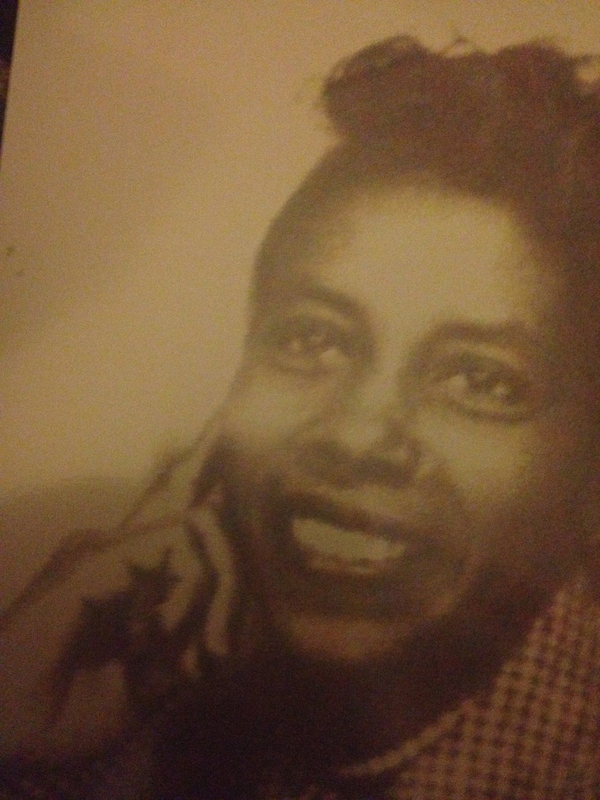 What a woman your grandmother, and I often wonder a person her age what kind of things she might have experience in her life. Quite a strong women that´s for sure and you said something key also, forgiveness. So happy birthday Kg´s grandma from all the way from Spain. Hey man, very much appreciate those kinds words and coming from a very far place. She enjoyed herself. The family did as well. Just beautiful..
What part of Spain are you at? Right now in Madrid, the capital. Where from the States are you? Probably was in one of your post´s but probably I forgot which happens on a regular basis with my beautiful mind.